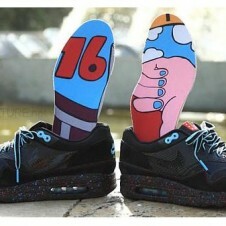 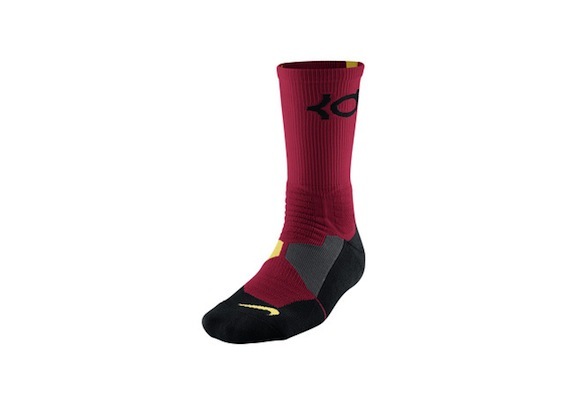 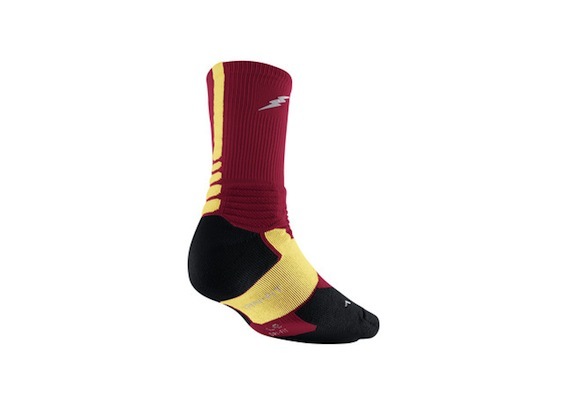 Kevin Durant has designed his 6th Nike signature shoe and sock, it's called the KD VI PB&J. 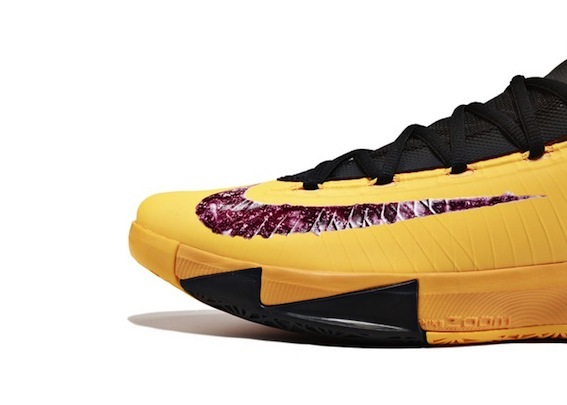 Durant wanted the shoe to represent the carefree days of being a kid, of having a PB&J with your aunt, mom or grandma listening to their advice and stories. 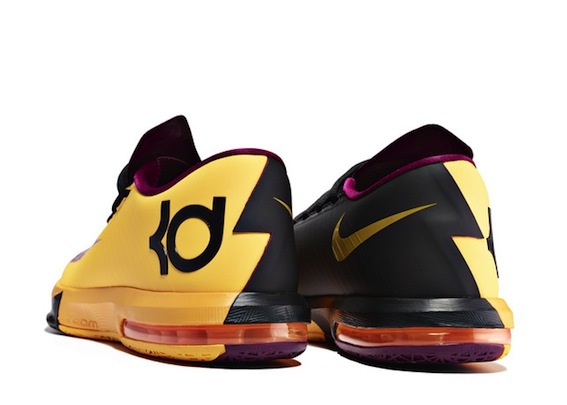 With a little jam-like Nike swoosh, a vibrant PB color with upper and lower black accents, KD brings PB&J back on October 19. 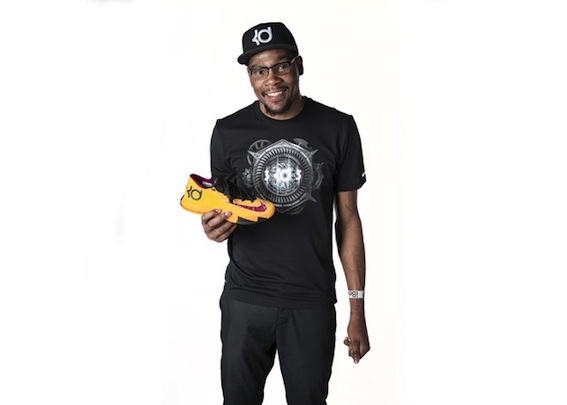 Enjoy a taste of the PB&J shoes and an Inside look with Kevin Durant below.